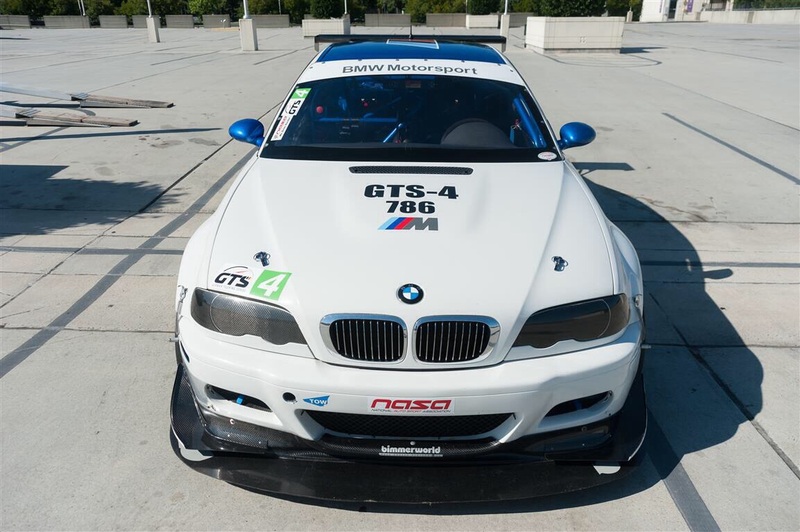 So given that my E39 M5 race car passion project seems to be recalcitrant to acceleration and insists on proceeding at its own plodding pace, compounded by having been bitten by the racing bug very hard while at racing school, Sam and I decided to form Partee Racing, LLC and acquire an E46 M3 GTS4 race car in nearly "arrive and drive" condition along with an 18' Featherlite trailer. 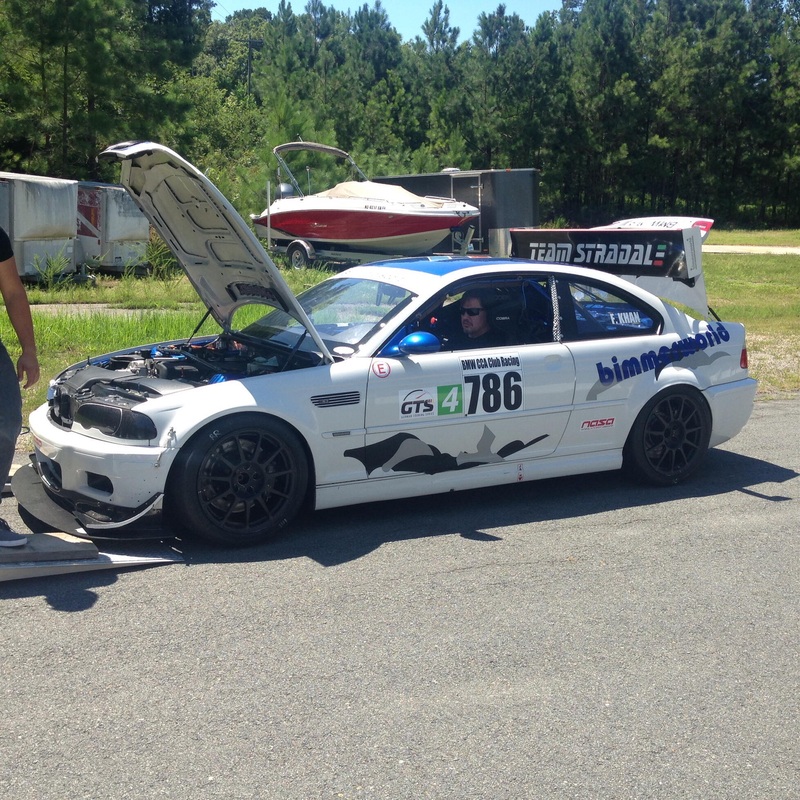 We also joined the VIR Club, affording us as many as 20 track days a year with an instructor, and rented a garage for the car and storage for for the trailer. We took delivery at VIR today, triggering endless giddiness, and it looks like we will make the club member track days scheduled for Wednesday and Thursday of this week. Of course, long term plan for the car is an S62 swap and an upgrade to solid state Motec electronics. For now, however, the plan is to get more and more seat time and instruction while finishing the M5. CSBM5, 215m3, REKIII and 17 others like this. gsfent, sor118, Wishin4anM5 and 7 others like this. sor118, Wishin4anM5, D-RodM5 and 4 others like this. 215m3, sor118, Wishin4anM5 and 5 others like this. That's wonderful news! 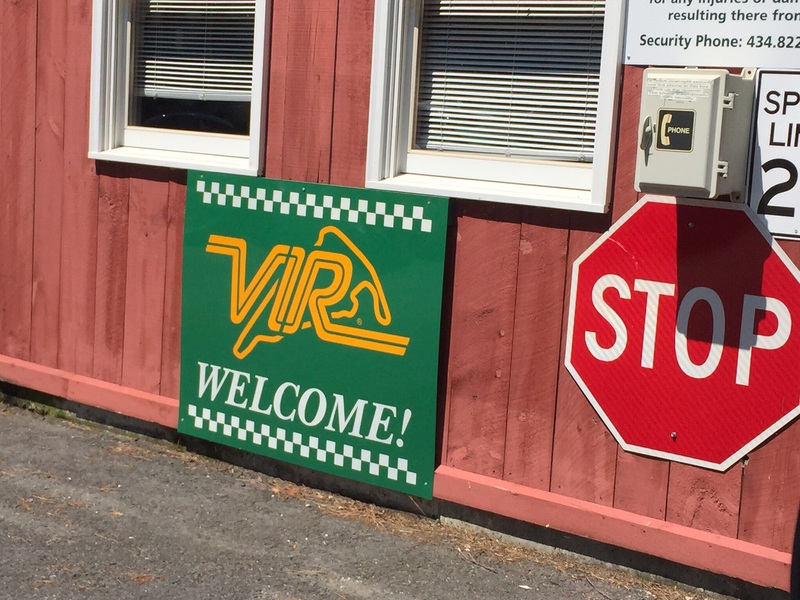 Which got me to thinking about how long it's been since I've been to VIR -- 7 years now I think since a South course event, even longer since full course. You guys should schedule some one-on-one time with Peter Krause as he knows more about VIR coaching than anyone on earth most likely. Enjoy the new car! Last edited by CSBM5; 2nd August 2015 at 01:10 AM. How much does a car like that weigh? The power-to-weight ratio seems like it'd be through the roof. Thanks, Chuck! I am so excited, I am crazy! Peter Krause is on the list, but wow, $1200/day! I have some work to do before I spring for that. Andy Lee, a Pirelli World Championship driver who was Rookie of the Year in 2012 and MVP in 2014, has agreed to train with me, so that is likely the route I will go. CSBM5 and sor118 like this. 2725 lbs. 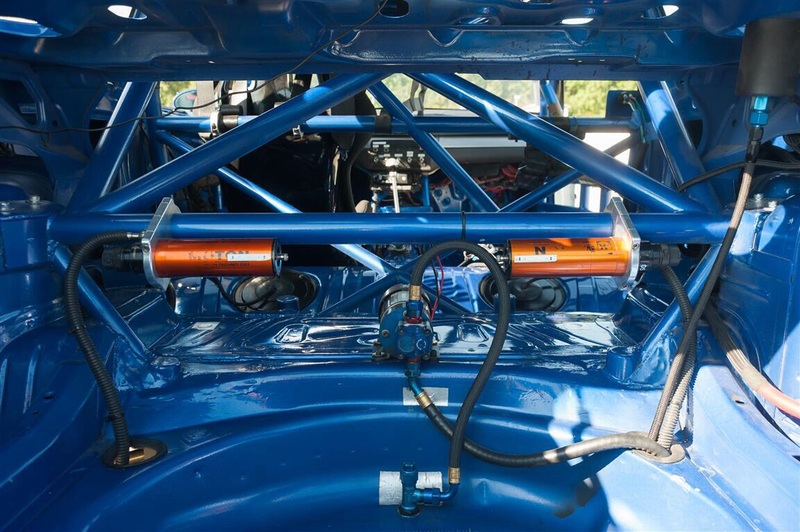 with half tank and no driver, 334 whp. CSBM5, sor118, havasusteve03Beast and 1 others like this.